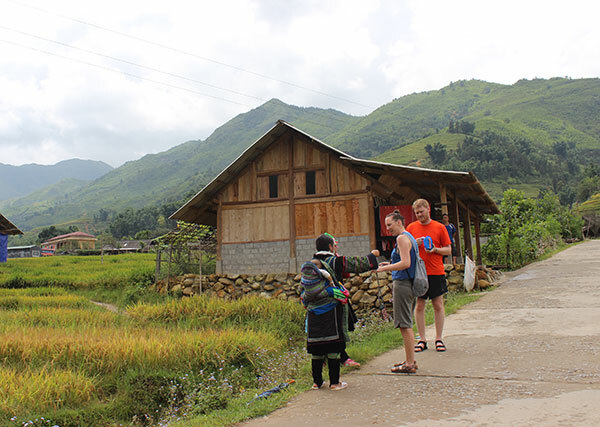 You will cycle into the Sapa valley and experience the fantastic scenery of mountains and rice paddy fields along the way. 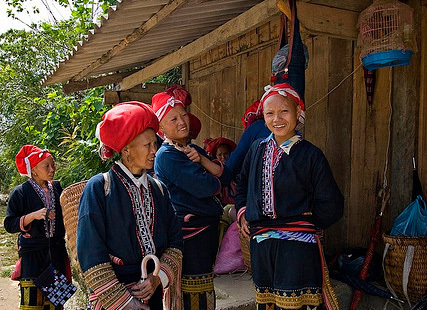 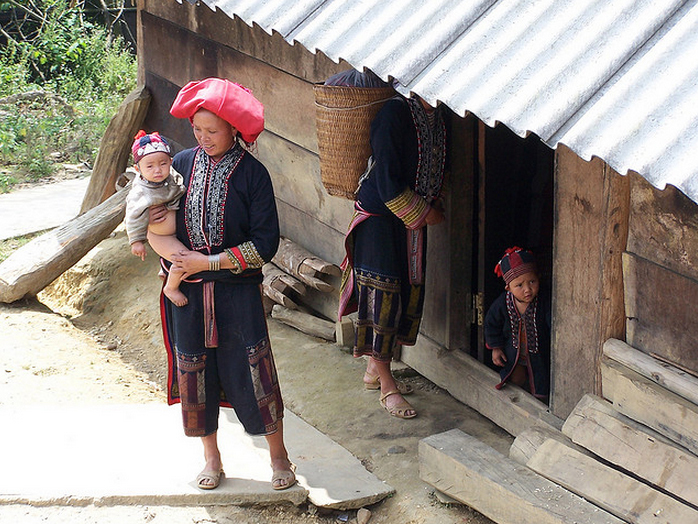 You will visit the Black Hmong village of Su Pan and then continue mostly downhill to the Tay village of Ban Ho, where you will enjoy lunch and have time to explore the village and take a swim in the river. 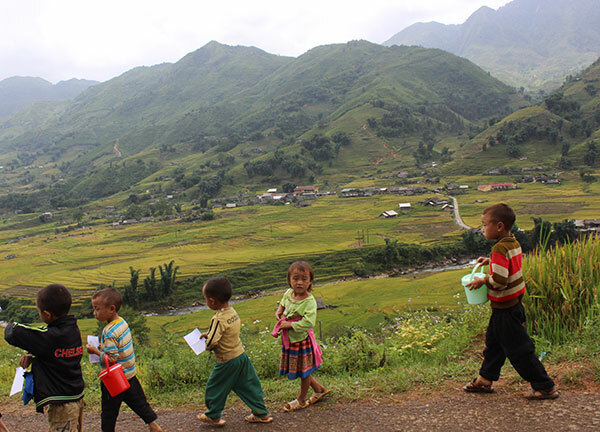 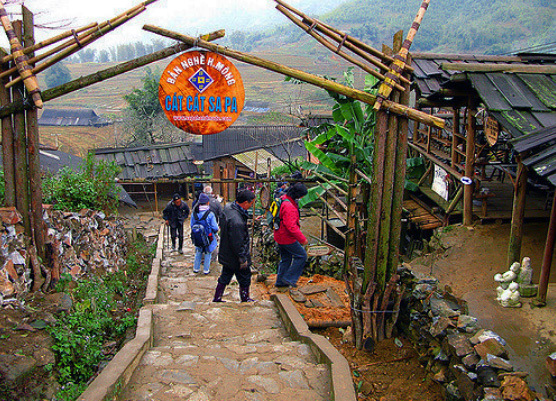 After lunch you will be able to take a walk up to Red Dao village of Nam Toong. 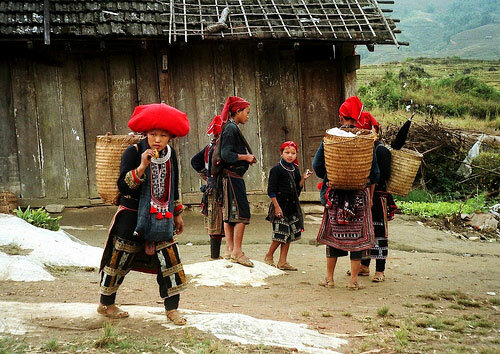 Here you have time to visit the local school and a Red Dao house. 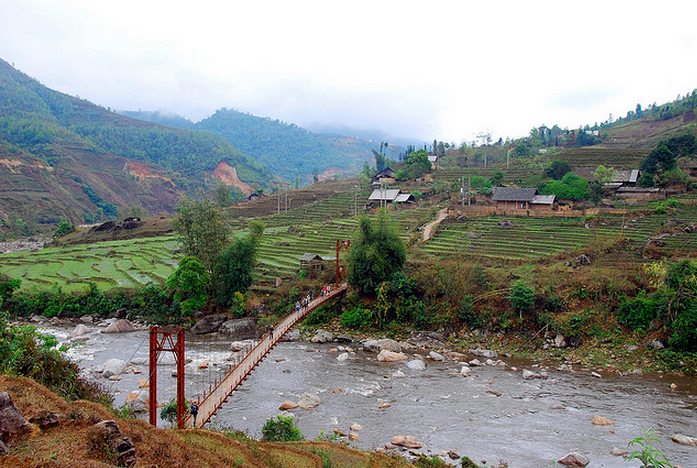 After exploring Nam Toong you walk back to Ban Ho where your car is waiting to take you back to Sapa.